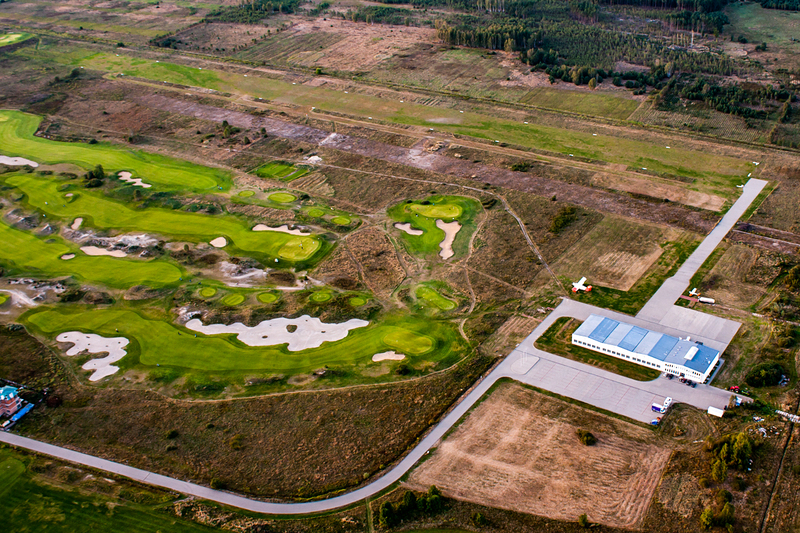 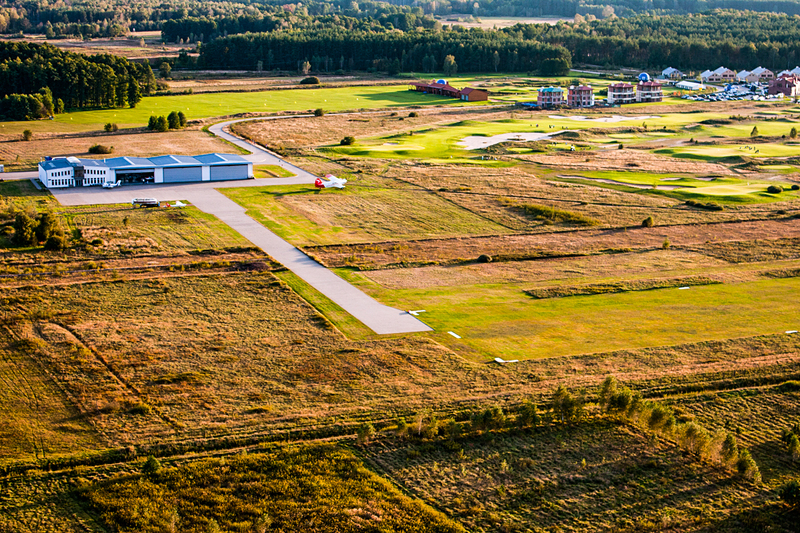 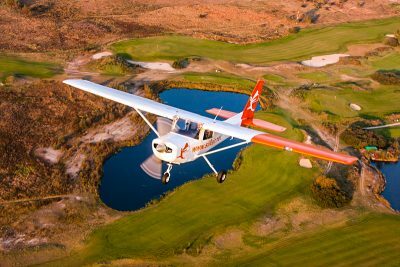 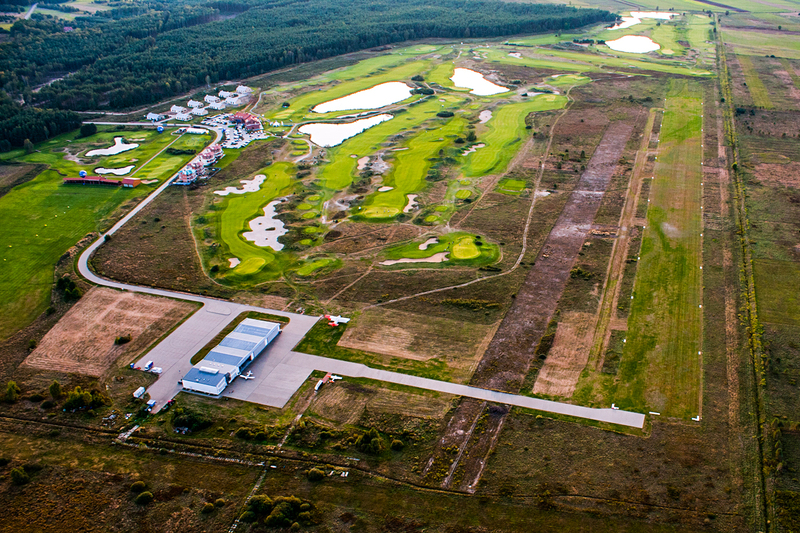 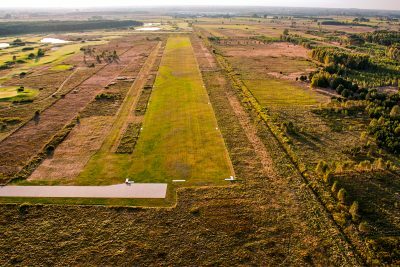 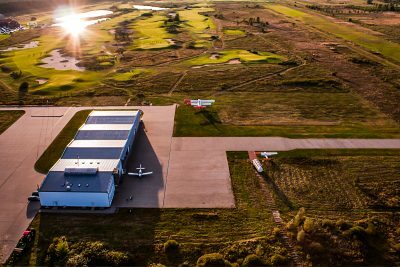 We have a 900-meter, equal, grassy runway, surrounded by flat terrain without significant air obstacles. A separate zone (TRA-18) is designated above the landing field, which can be reserved at our disposal. 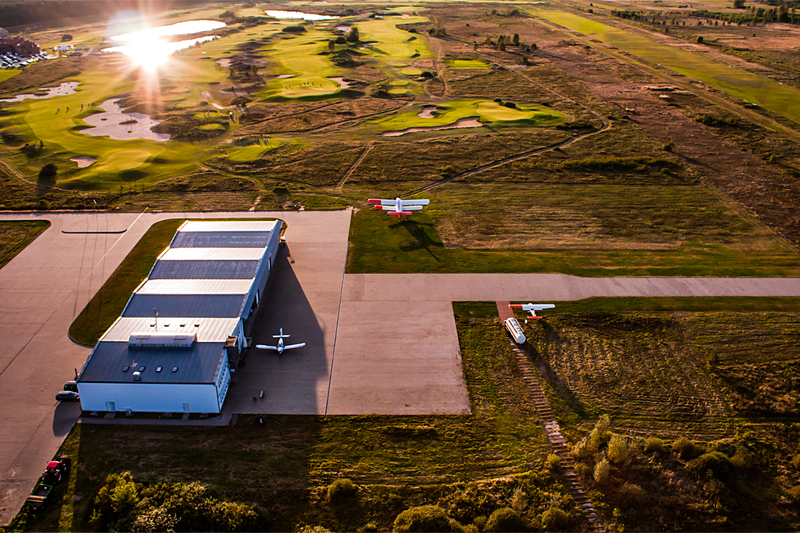 Arriving guests, we offer a place in the hangar and in the hotel. 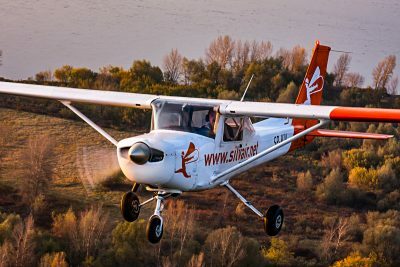 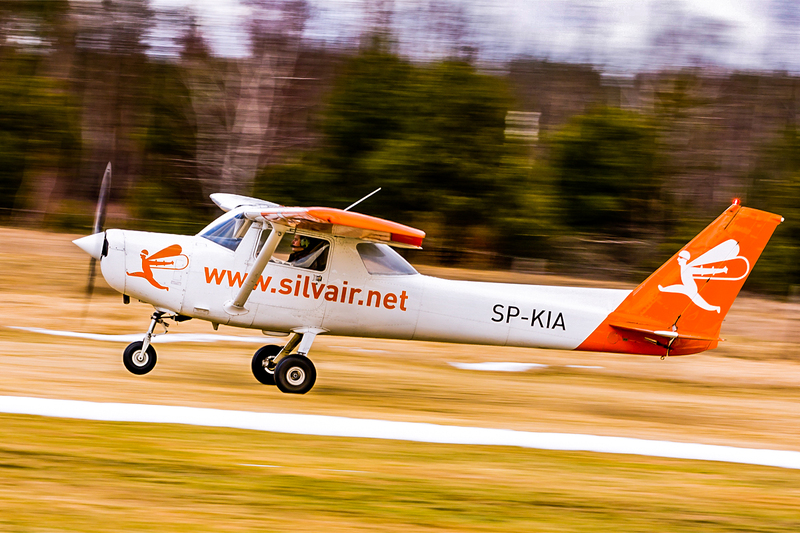 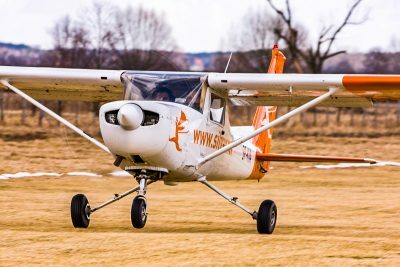 The Silvair company was established in 2006 and from that moment we have been dealing with professional and safe aviation training. 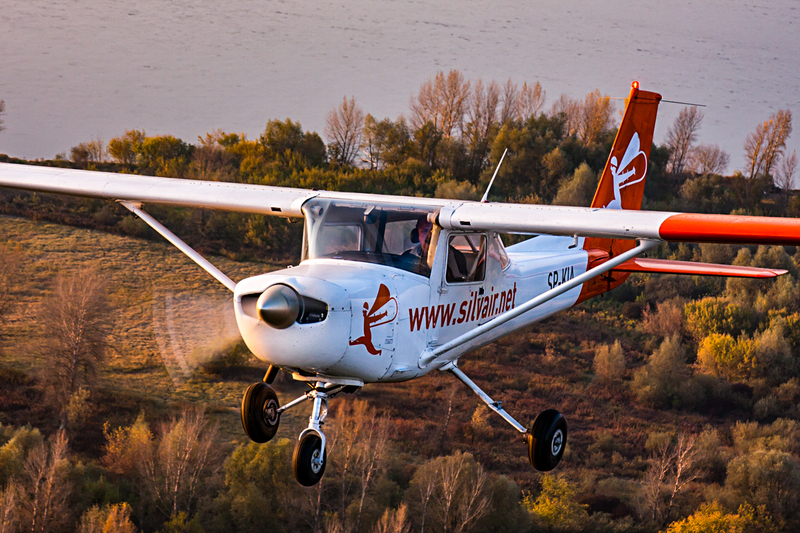 We have a Civil Aviation Authority certificate confirming that the requirements of the European Aviation Safety Agency have been met. 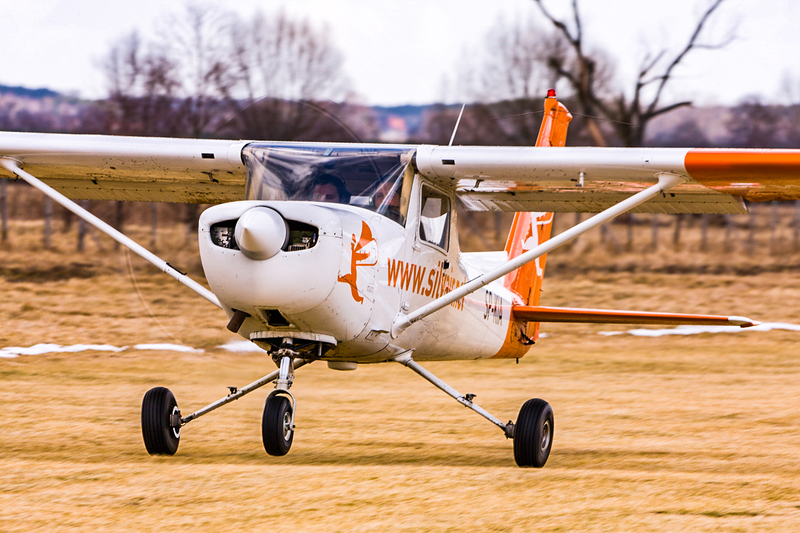 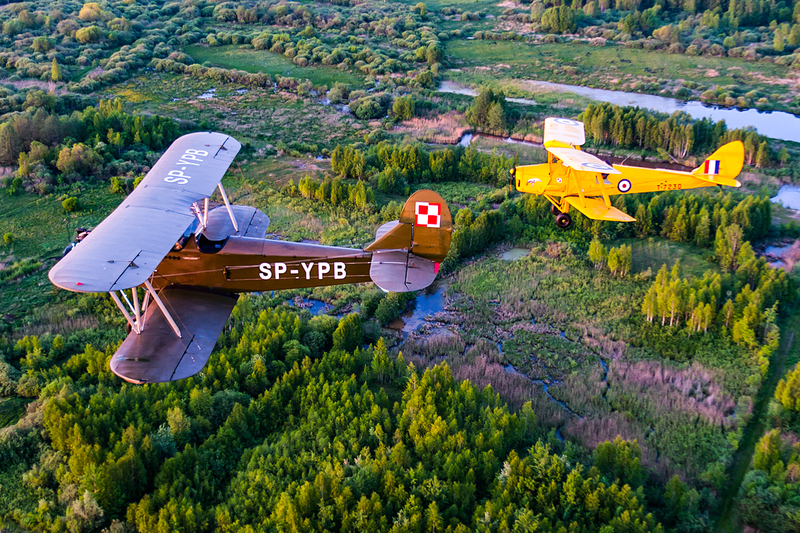 During all these years, we have trained dozens of pilots who have found a job at the controls of airplanes or successfully implement their aviation passion.